Here is an opportunity to live your cruising dream! 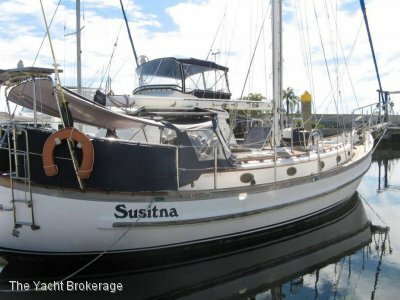 "Sonja" is a 2004 Bavaria 41 with three double cabins and two heads fully set up for coastal cruising, pacific adventures or live aboard. 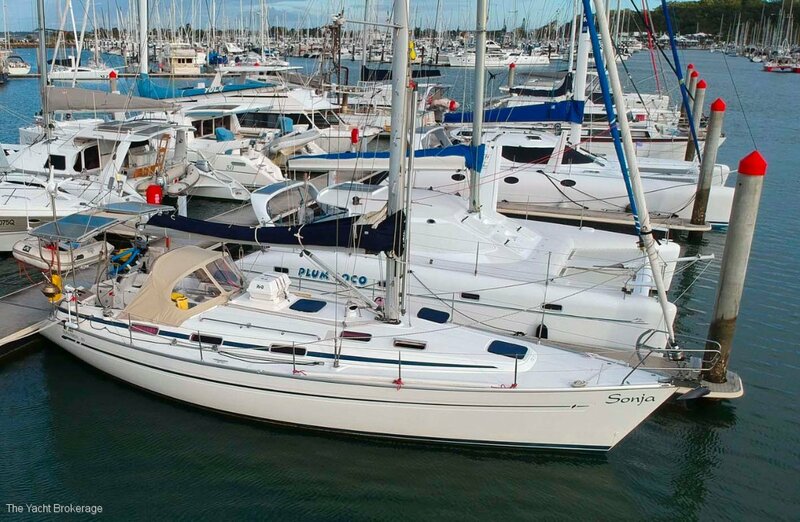 Built and launched prior to the 06/07 GFC when production boats were built to a quality standard, "Sonja" is a solid and robust vessel, very well equipped and maintained for the past seven years by her ex-Navy marine engineer owner. o	Solar, wind generator and portable petrol generator for power management. o	Comprehensive safety equipment including VHF and HF radios, Jack lines and 6 person life-raft. Last Anti foul Dec 2017, Rig Inspection certificate 2015, leg seal replaced plus maintenance receipts. Deck, hull and interior present in very good condition for her age and teak inlay in the cockpit is in good condition also. 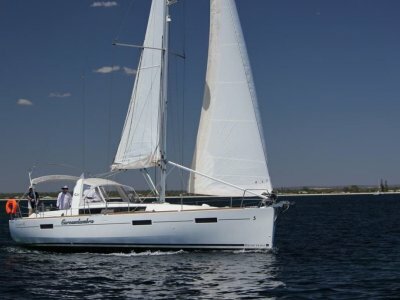 A vessel of this calibre is highly sought after and competition to acquire a turn-key well equipped cruising yacht in the 40' plus size and within this budget range is strong. If you've been looking for a while and can't find the "right" boat you'll know they are few and far between or if you're just beginning your search then we strongly recommend making your move on "Sonja". 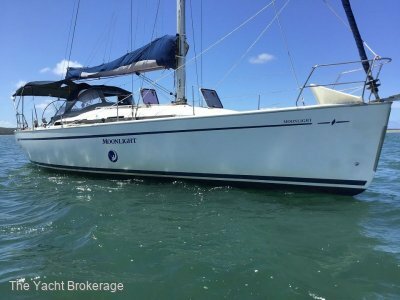 Currently cruising the Queensland coast and calling at various ports you'll need to contact The Yacht brokerage to arrange an inspection. 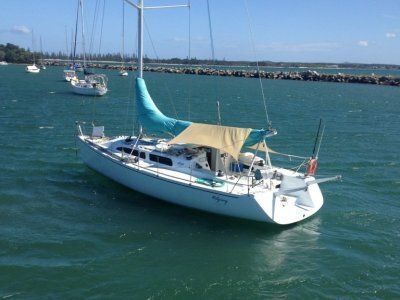 Information contained in these specifications have been compiled from advice submitted by the owner of the vessel and The Yacht Brokerage takes no responsibility for any inaccuracies that may be found.